A five-day open air festival of contemporary performing arts that takes place on farmland near Pilton, Somerset. The festival hosts music, dance, comedy, theatre, circus and cabaret. 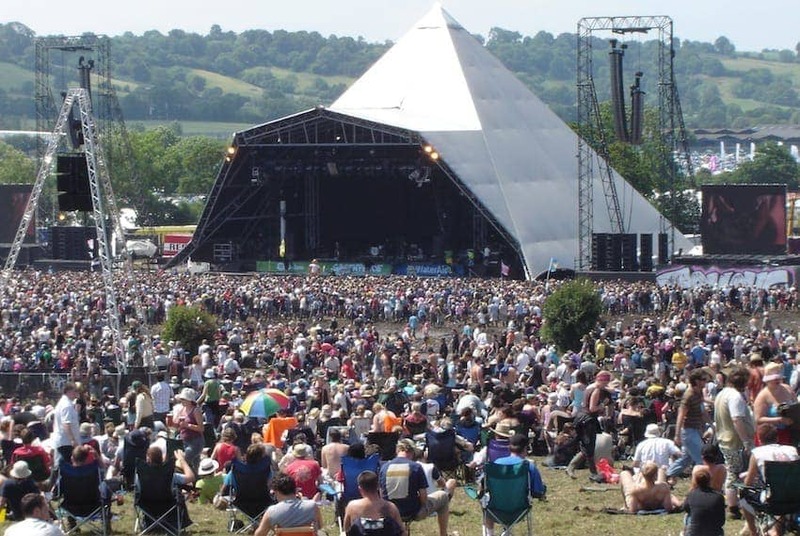 Leading pop and rock artists headline on the main stage and many others appear on smaller stages and performance areas around the site and it receives extensive TV coverage. Glastonbury is the largest greenfield festival in the world and is now attended by around 175,000 people most of whom stay on the campsites. The festival retains its original spirit of counter culture from when it was first held in the 1970s.